First poster of Salman Khan starrer film Tubelight has been released but it shows the back side of the super star. Face of Salman Khan is not seen in the first poster of film Tubelight. 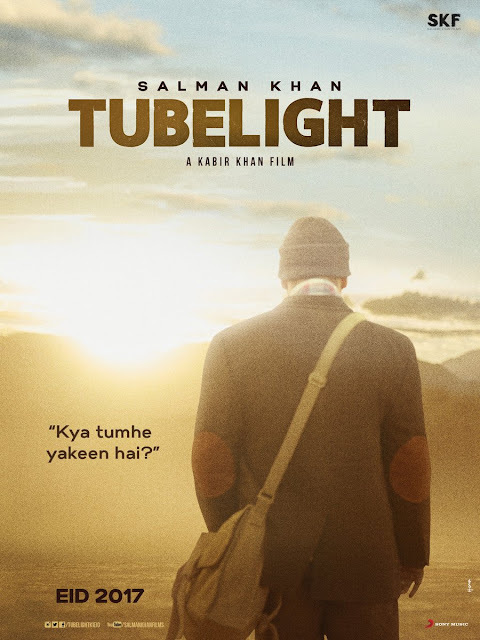 The makers of upcoming Hindi film Tubelight released its first poster on 19 April, Wednesday morning and it has become net viral. The film is slated for 23 June release.